Not too long ago I had to scrap a photo excursion to the coast due to unfavorable weather. I was also searching for lots of good color and contrast to test the new Canon 5DS R for my review I recently posted here. So with the evening skies clearing up here in Sacramento I decided to visit the Global Winter Wonderland light show at the California Expo. It is essentially a winter fair. A great place for those who crave getting outside and enjoying a fair atmosphere in the winter. If you haven’t visited one of these shows before, you really must go at least once. 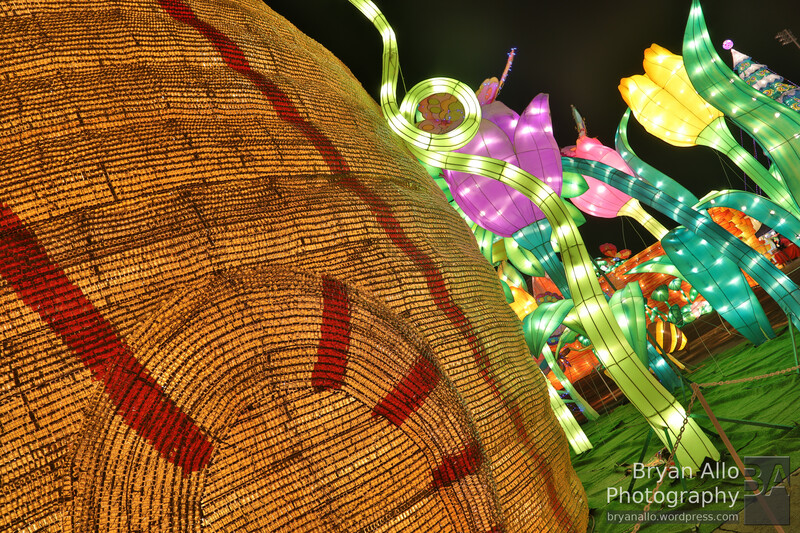 The light sculptures are spectacular! They make especially great subjects for photography. The piece I found most impressive was the bee hive that was made up of thousands of small medicine bottles. The Canon 5Ds R was right at home capturing all the incredible detail, talent and effort that goes into these sculptures. I shot the whole evening with the EF 24-105mm f/4L IS USM lens on a Manfrotto BeFree Tripod. It was great practice exercise. It also became readily apparent that this lens is nowhere near sharp enough for the camera. Still it was sharp enough to make out faint fabric textures while standing back at it’s widest. Impressive no less, considering how dated this lens design is. Great job Canon. Without further ado, here are the highlights from the show. 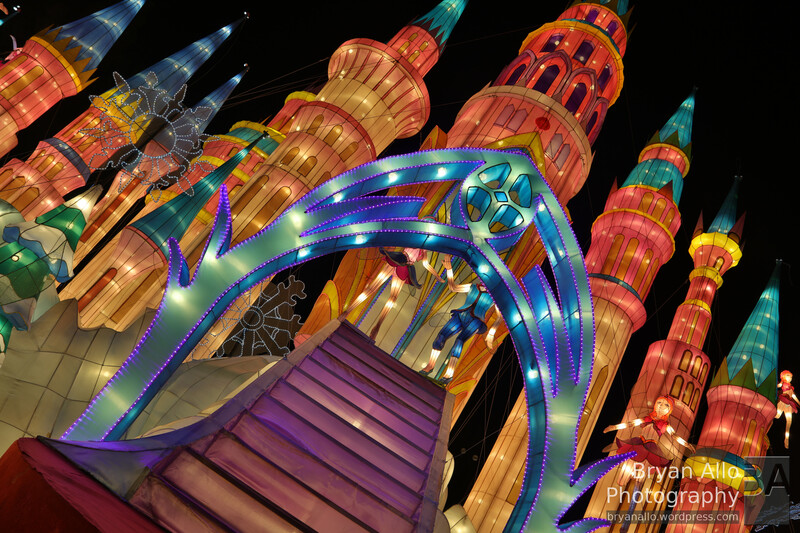 Global Winter Wonderland runs until early January so you still have some time to catch it. I believe they also host shows is several other cities, so it might be worth looking up.